Home 2 Cats is a non-profit organization to improve the lives of animals and to educate the public. 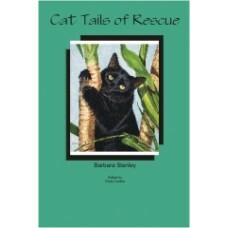 This book tells of some of the extraordinary rescues and the wonderful animals that have touched our lives at Home 2 Cats. If you get Home 2 Cat's newsletter, The Scratching Post, you've been able to share a short version of these rescures. This softbound book contains 90 pages of the unabridged version of some of your favorite stories plus new rescue stories. 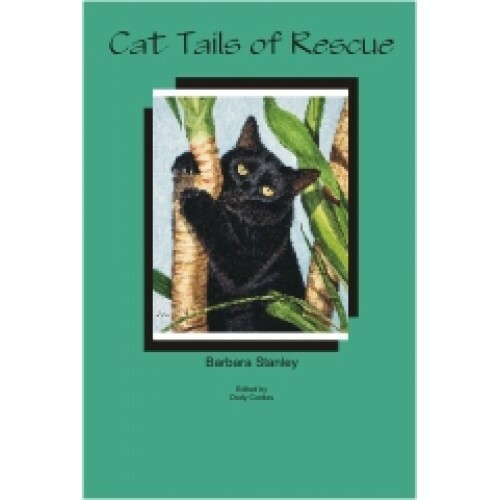 This book is a collection of 25 stories of some of the wonderful animals that have touched our lives at Home 2 Cats.